Pets – what would we do without them?! They give us an incredible amount of joy and they know how to make us feel better instantaneously. 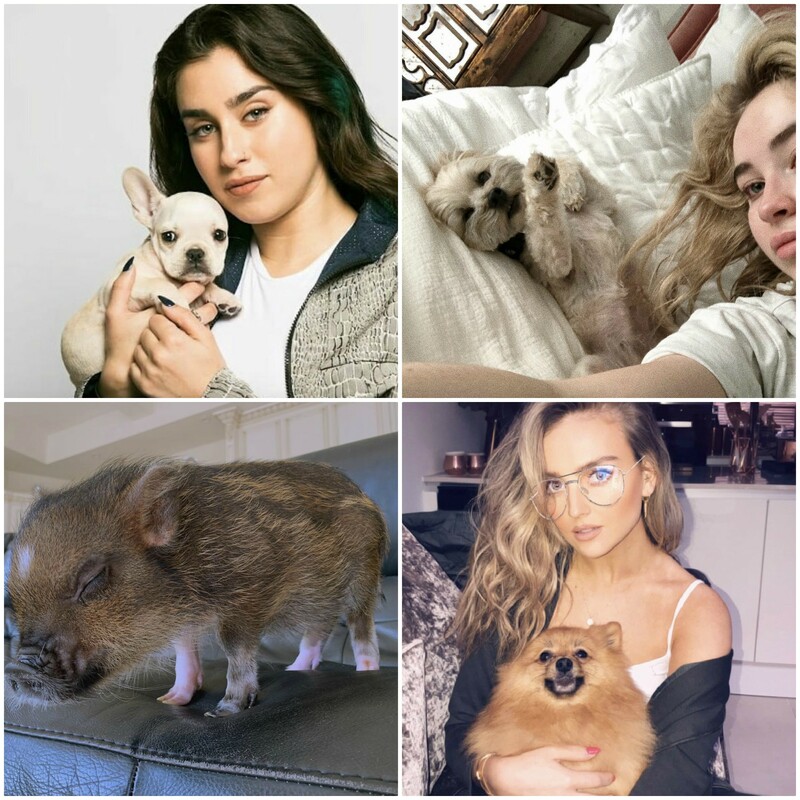 Many phenomenal celebrities have some adorable pets of their own, some of whom even got nominated at this year’s iHeartRadio Music Awards! The 2019 iHeartRadio Music Awards is giving fans the chance to vote for who they think should win the award for “Cutest Musician’s Pet.” This is one of the hardest categories as all of the pets are so precious – they’re definitely all winners in our heart. Meet the pets nominated for “Cutest Musician’s Pet” below. Be sure to get your votes in by using the appropriate category and nominee hashtag on Twitter as well as by voting on iHeartRadio.com/awards. The 2019 iHeartRadio Music Awards is set to air on March 14th live from the Microsoft Theater in Los Angeles, California from 8:00 – 10:00 PM ET / PT on FOX, so don’t forget to mark your calendars and tune in! Just take a look at her! We can’t stop obsessing over this cute picture Lady Gaga posted of Asia dressed up as a Chia pet for Halloween. A dog truly is a man’s best-friend. It looks like Edgar loves listening to Brett’s music just as much as we do! Just a couple buds writing a song in paradise…what do you think the lyrics are about? Goodwin definitely knows how to take the best selfies, just like Sabrina! Seriously, Goodwin is a model! Dear Lauren – we want to keep your adorable dog. Is that okay? Please? These two are the perfect duo! Oh my, oh my! Cuteness overload in this pic. We can’t deal with how picture perfect this is. Look at Mooshu just running to steal everyone’s heart. We adore this pup! I think we might’ve stopped breathin’ because Piggy Smallz took our breath away with this picture. Thank u, Piggy for being amazing. Next Article: A Big Mystery Awaits In Nickelodeon’s “Bixler High Private Eye” Starring Jace Norman And Ariel Martin Premiering On January 21st!